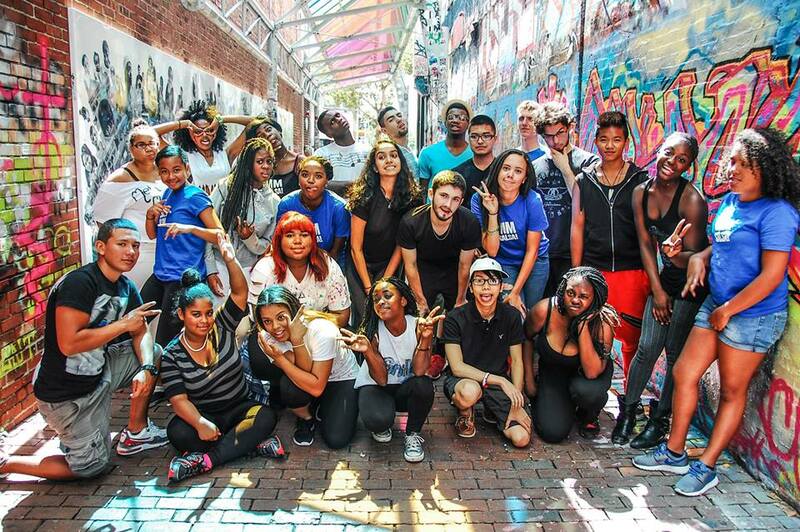 BEHIND THIS FREE OUTDOOR DANCE EVENT, THERE'S AN AMAZING SUMMER YOUTH LEADERSHIP PROGRAM! Each summer, 25+ youth aged 12-25 will have a summer of transformation: becoming leaders in the effort to improve their community, building essential 21st century employment skills, studying and performing dance, music and theater (and learning to share their arts with others) while spending numerous hours with healthy, driven and passionate adult role models. 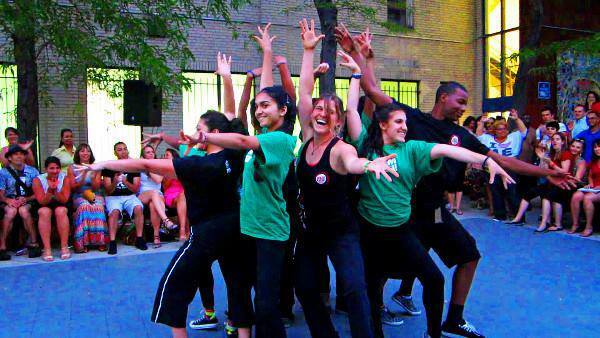 Through Salsa In The Park, MM provides the youth with a tangible project to help hone their skills as they learn to plan, promote and implement successful events. The video displayed above and this youth website are examples of some of those projects. And without the youths' hard work and creativity, Salsa in the Park would never be the amazing event we've all come to love. Youth stipends have been provided by the Mayor's Summer Youth Employment Program from both Cambridge & Malden, John Hancock's MLK Summer Scholar's program, and State Street's PIC program.